Whether you have an active family or are trying find flooring that it easy to maintain, laminates can fit many flooring needs. For those wondering what a true laminate floor is, let us help! It’s really a combination of special resins paper layers, fiber core and a print film that are all fused together into a solid mass. Due to the structural makeup, laminate flooring will not stain or fade from sunlight. It is also extremely impact resistant and offers a glueless locking system for a no mess installation. With a wide assortment of colors and patterns, laminate is a versatile option for any flooring project. Adair Floors carries the finest in laminate options, which can be floated over virtually any surface other than carpet. It can be placed over existing ceramic tile, existing VAT (Vinyl Asbestos Tile), or anything you might have down that you aren’t currently satisfied with. 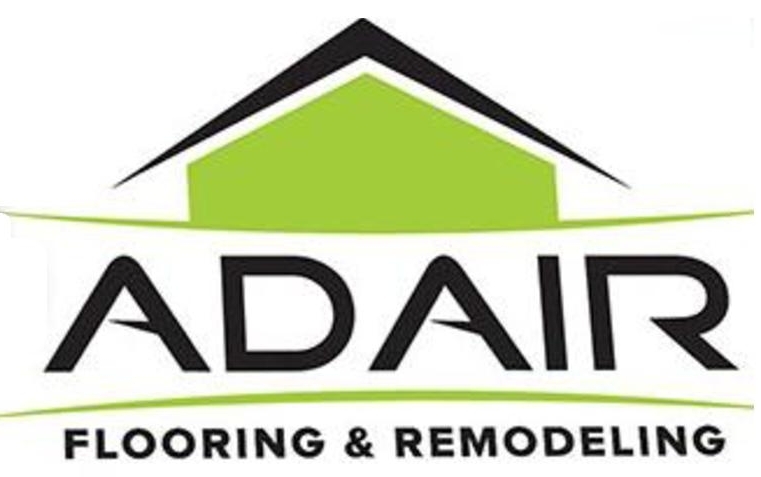 Whether you prefer the rich looking ceramic tile appearance or the beauty of hardwood, Adair Flooring N’ Remodeling has the flooring that is right for you!